styledevent.com | Engraved and Embossed and Letterpress? Oh My! After choosing your event date, finding the perfect invitation usually follows on the long to~do list. Selecting invitations can be overwhelming all by itself, but the lingo that goes along with it can be confusing if you’re not familiar with the different processes used to create such beautiful invites. So, we’ve put together an easy “Cliff Notes” guide to help you better understand the most popular techniques. We can show you samples of each in our “Paper Studio” and help you select the right one for your style and budget. If you don’t see what you like in our huge collection, we can create a customized one especially for you. Sometimes, clients think this is more costly. However, the majority of the time it’s more cost effective. 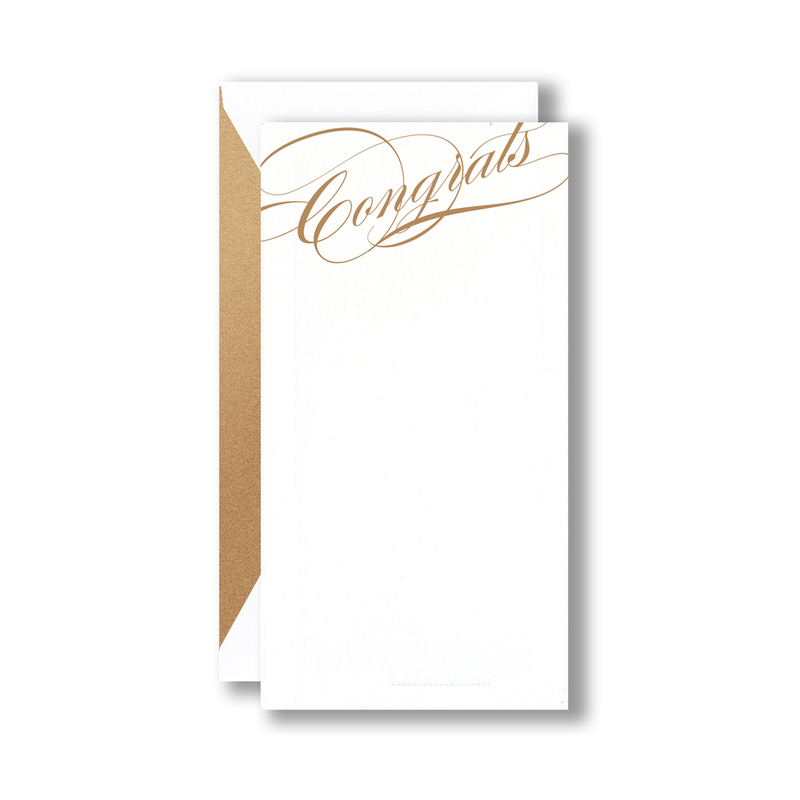 Remember that your invitation sets the tone for your STYLED EVENT. 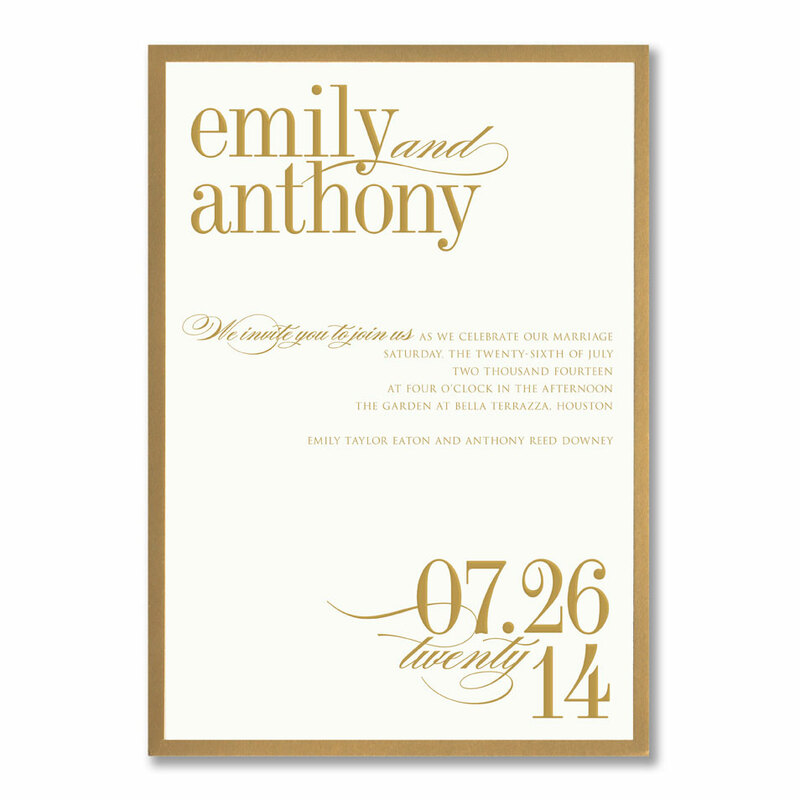 Engraving is the most traditional form of wedding invitations and usually is the most costly. Text is etched on a copper plate, which is then coated with ink and wiped clean leaving the ink only inside the indentations. Soft, high quality paper is pressed hard against the plate causing it to conform into the etchings resulting in a raised crisp text. You can be assured that it’s true engraving if you look on the backside and see the dents or “bruises”. Thermography is a less expensive alternative to engraving. The printer uses ink and powder resin combined with heat to reproduce the raised lettering effect of engraving with a shiny finish. Letterpress is an old fashioned technique that has become quite popular again. In this process, the printer presses inked letters/designs on paper which forms an indented surface. 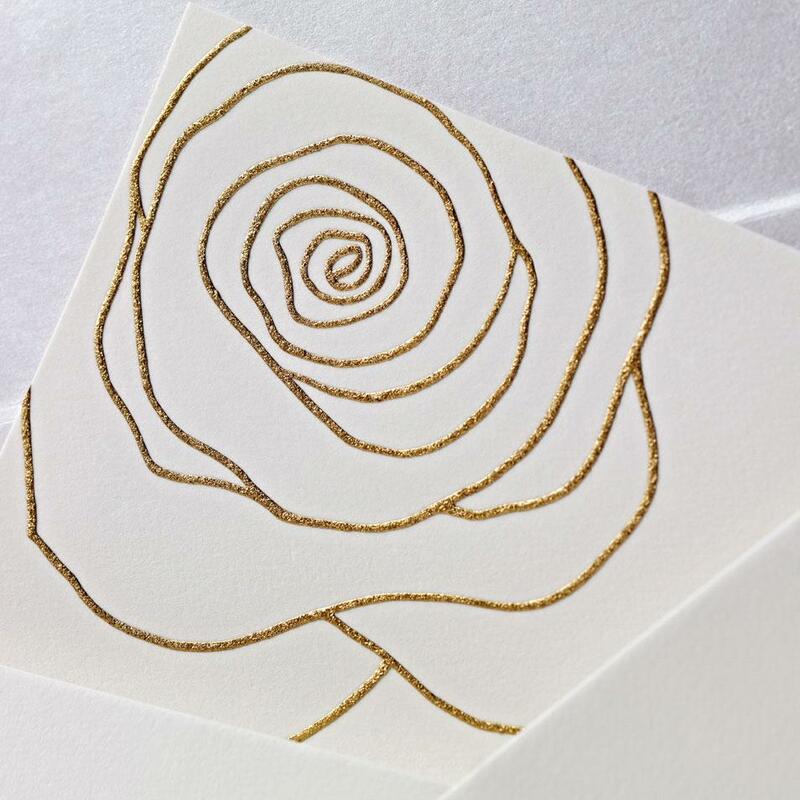 Embossing/Blind Embossing is most often used for monograms, return addresses and insignias. This process creates a raised impression on paper by running the paper through 2 metal sheets. 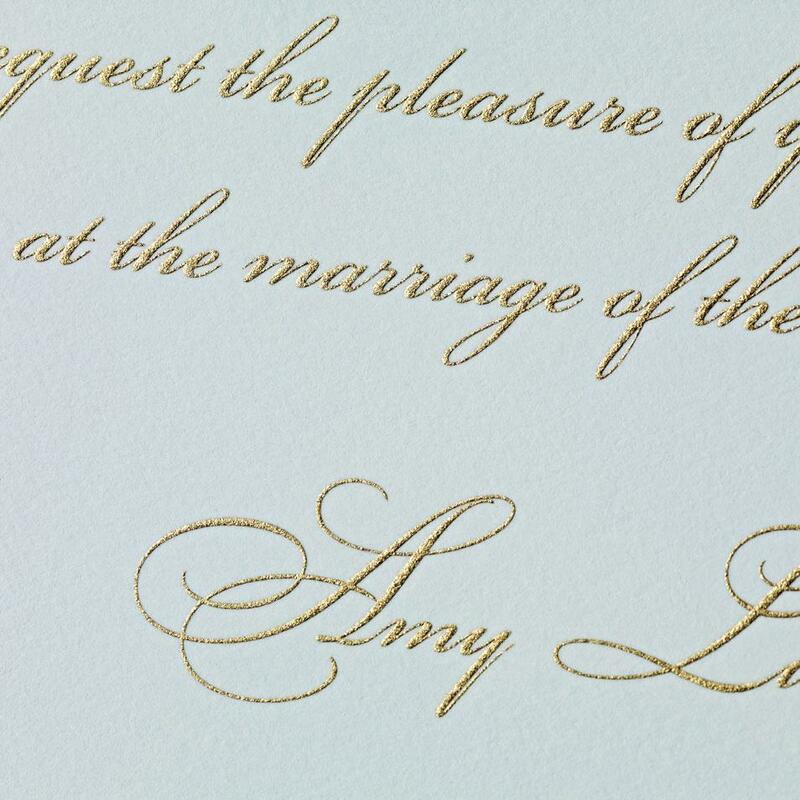 When no ink is used, it’s called “blind” embossing. Lithography is also known in the industry as offset printing. 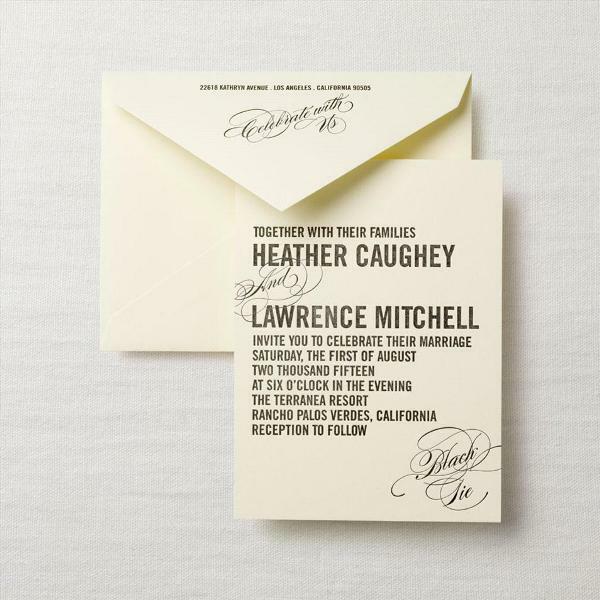 This flat style of printing is a familiar one and appropriate for informal invites. An inked image is transferred from an inked plate to a rubber “blanket” which is then passed over the paper. The only downside to this process is that quality can vary depending on the printer. For more information on Jennifer Keller Styled Events, please visit the website, like us on Facebook and follow us on Twitter and Pinterest.